My friend Mark is a local artist who dabbles in all forms of artistry. 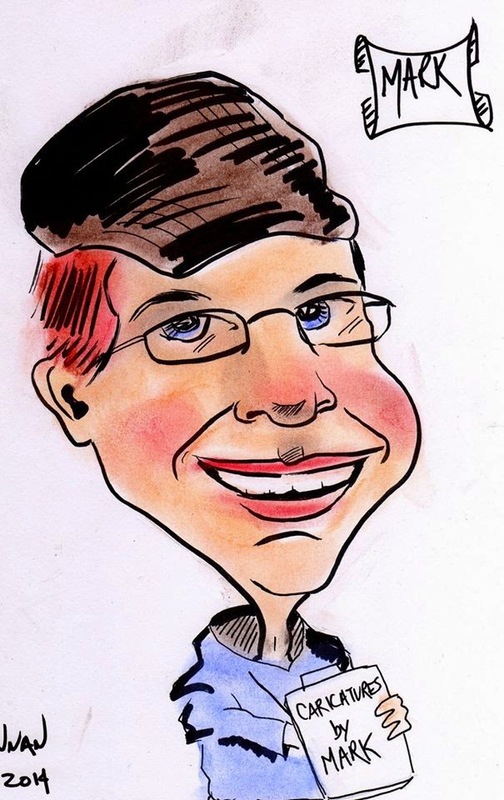 Check out his blog and like him on facebook to follow his newest addition of Caricatures! !